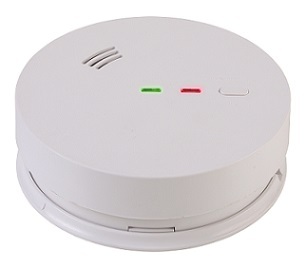 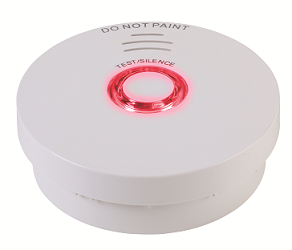 This alarm can be stand-alone or can be connected (hardwired) with up to 12 alarms on one circuit. 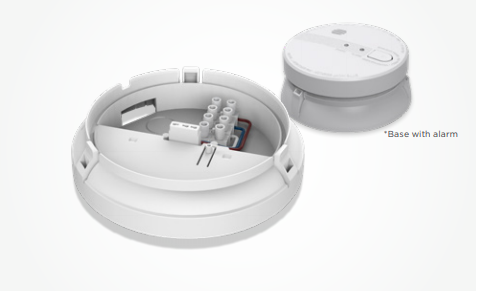 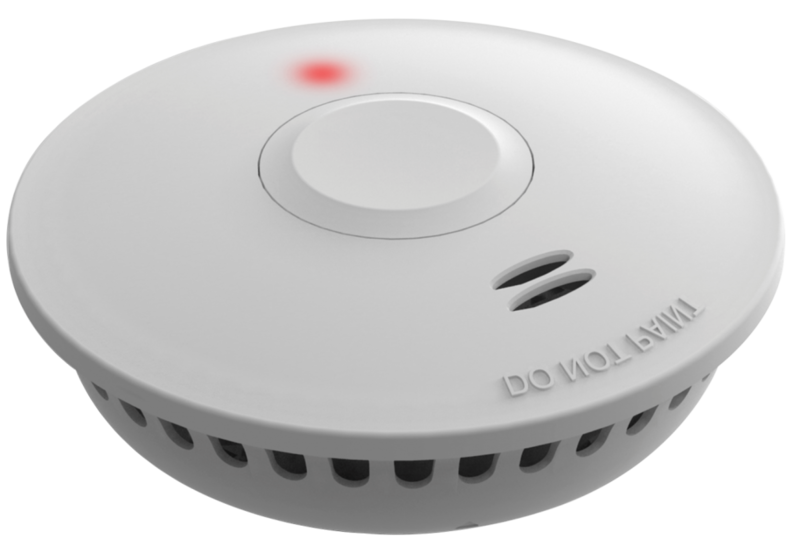 This allows all smoke alarms on the circuit to activate simultaneously. 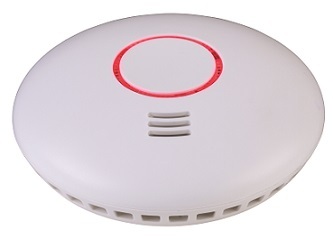 enabling connection with up to 40 alarms on one wireless network.